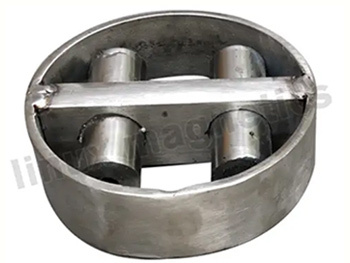 Some material contains very fine ferrous particles that may harm the machineries and its instruments and also affect the final product quality. 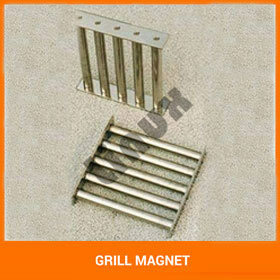 So to avoid these fine impurities from the material Grill Magnet is ideal option. It contains easy design that helps convenient installation and cleaning. Generally it is used for powdery free flowing material. It can be easily attached to closed chute, catch bins, floor openings, hoppers and other instruments to capture such contaminants. It is versatile and compact equipment that contains highly efficient rare earth magnets. It is available with vast range of configuration. 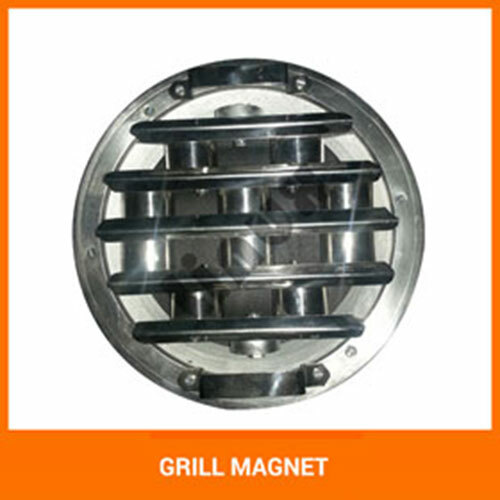 Magnetic grill is made of two different U-section Pipe Line Magnets that are fixed by bearings. Mostly it is used to remove ferrous impurities from the material for recycling.